Join us as we support Operation Hope on Saturday, November 28th from 10-2 pm! Meet Santa and receive a gift, enjoy a Petting Zoo, Hot Cider, Holiday Cookies, Horse & Buggy Rides ... and so much more! We will be decorating Santa Hats and donating all proceeds raised to Operation Hope of Fairfield. Whether donating nonperishables at our new Downtown Fairfield HOME Style and Stage headquarters, at our Sunday Open Houses from NOW until Christmas, or joining us in the FUN decorating hats at the Town Green when Santa arrives! 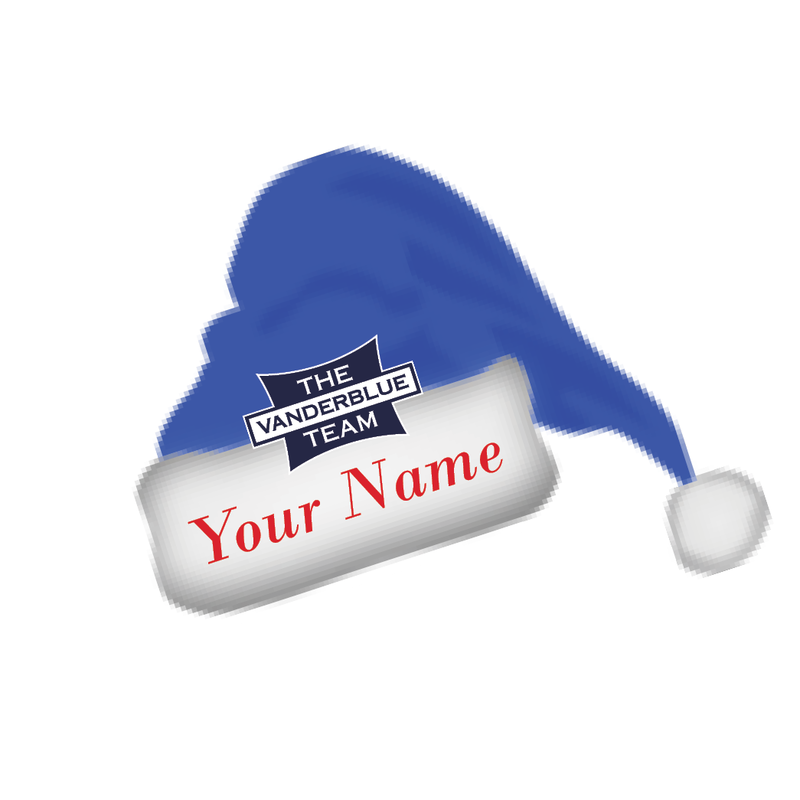 Operation Hope and The Vanderblue Team invite you to GIVE BACK to those in need! It's EASY ... it's KIND ... it's FUN!